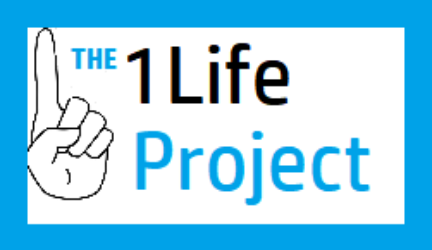 How can I contact The 1Life Project? How is PreDX technology helping with the Opioid epidemic? PreDX is watching our neighborhoods and warning communities before tragedy occurs. PreDX™ provides 24/7 surveillance of overdose data. How can we use your technology? You can embed PreDX™ into your tool or you can use it standalone. Contact us for more information here. Any mobile or desktop device capable of accessing the internet or callable API. Do you collect personal health information? No. We don’t collect any personally identifiable health information (PHI). Our technology however, does interface with other online tools to broadcast warnings to networks already in place. Intervention and treatment care givers play a critical role in solving the problem. How can my community get your technology? Just contact us and we’ll be happy to tell you how to get it. If my county/city/state already has a couple of tools, but they aren’t integrated, can The 1Life Project help get the data in 1 place? Yes. We can help put all the data together for you and provide you with a dashboard to see it all in one place! The 1Life project is building a National Opioid Data Center with real-time information and analysis. We believe that decision makers need information they can use – not just data that can be overwhelming or misunderstood. We are taking the data and presenting it in simple “pictures” so they can “see” trends quickly and make decisions faster.